The More Fruit You See, The More Fruit You Eat ! The premise is very simple: whenever you find yourself tempted to satisfy a workday hunger pang via a quick avalanche of calories, instead, simply bite into a juicy piece of perfectly ripened fruit. For nestled within those conveniently wrapped orbs to go is a mountain of nutrition, a myriad of textures, and a ton of taste. What’s more, you’ll feel so full and satisfied from all the lovely, healthy, mouth-watering fresh fruit that there will be simply no room left for temptation. If you eat fruit during the day, five days a week, you will be amazed at the difference in the way you feel for the rest of the time, even when you are eating your favorite foods on the weekend and each evening. Change your eating habits during the workday and the “new you” you have been promising yourself for some time now will begin to materialize in just a few short weeks. My signature Hand Carved Marble Bowls are proven to ripen fruit to the peak of perfection. And as you will no doubt know if you are familiar with my website, I am here to tell you that, should you take the plunge and pick out your very own unique Colorado Yule Marble bowl, then you too will find yourself well on the way to reclaiming the image you had for yourself at this, your current age. You know, X number of pounds lighter, a tad more energetic, optimistic, healthier, and once again eager to take on the world anew. You can do it, and the See Fruit Eat Fruit Plan is here to assist in that long awaited transformation of mind, body, and soul. If however you truly consider yourself fit as a fiddle and in the peak of life, I even suggest to you that you give the See Fruit Eat Fruit Plan a chance to make you even fitter and fuller of life! Because mark my words, it will. Even if you do not purchase one of my bowls, please don’t hide away your lovely, delicious, fresh fruit – transform it into an ever-rotating work of art. Pick out your fruit carefully at the store, or subscribe to a fruit delivery service, think about what sort of fruit you would like to eat this week, for the menu on offer at any given time in the calendar year is often quite breathtaking. Either way, once you taste the difference between fridge tortured fruit, and fruit empowered by a suspended state of peak ripeness, you will never go back to eating the crunchy, tasteless, raw versions proffered by most restaurants and, even perhaps, at this moment in time, dare I say, your very own kitchen ? 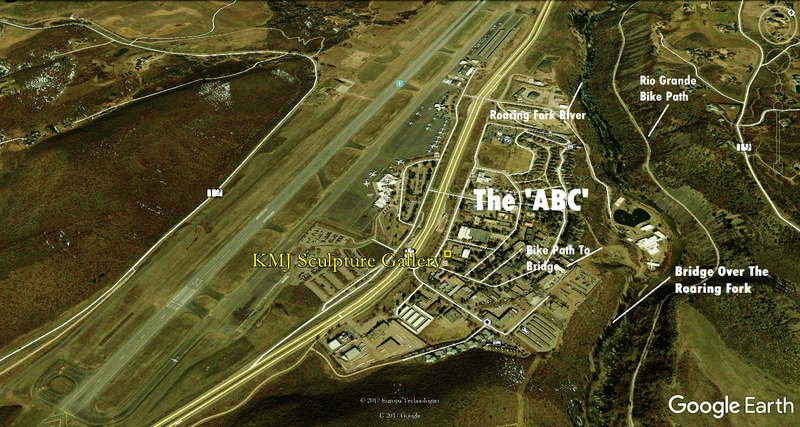 The KMJ COONEY GALLERY is located directly across from Aspen airport’s commercial and private terminals. 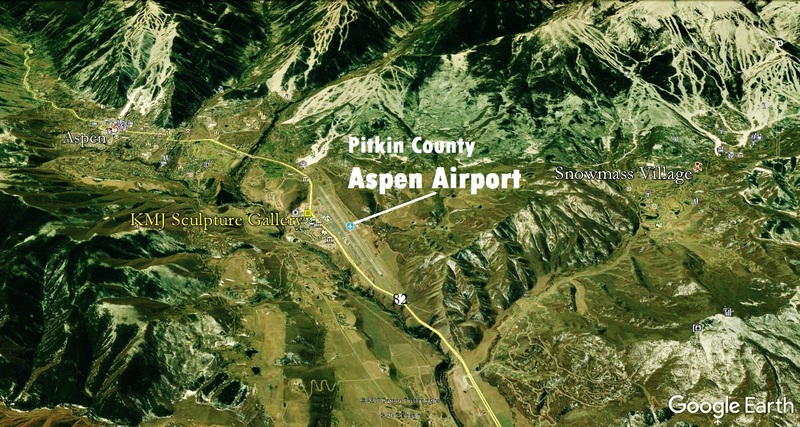 We offer ample free off road parking, along with close proximity to the local free bus service and bike path into town. During the summer months we open to the public each weekday afternoon from 3 to 6 pm, and offer private appointments throughout the year. 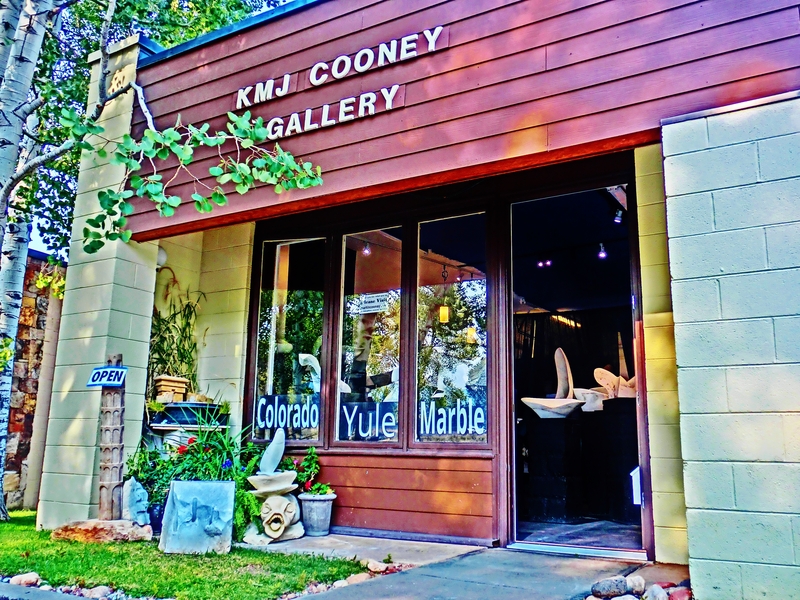 This entry was posted in All Postings, KMJ COONEY GALLERY, Posts about my Sculpture, Posts with Videos and tagged Art, Artist, Aspen, Colorado, curvilinear, diet, digestion, direct method, fine art, for sale, fruit, gallery, Hand Carved, health, Marble, marble bowl, Martin Cooney, nutrition, sculptor, Sculpture, Stone, studio, the KMJ, Yule marble. Bookmark the permalink.